The music video for the song “Magnetism” by the psychedlic pop band Vacationer, shows a collection of short, visually intertwined, narratives.These tales explore the sweet sensation of falling in love. The viewer observes cautious and passionate approaches of different couples and the way they expresse their mutual adoration. 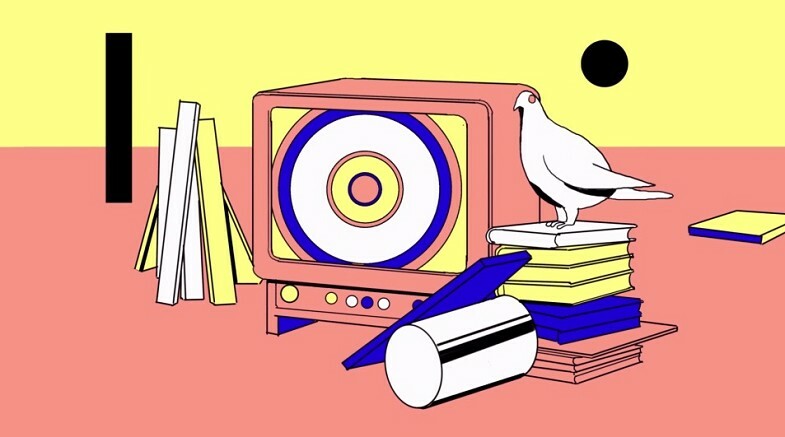 Directed and animated by Raman Djafari • Music by Vacationer.